Erin Davison, Class of 2019. 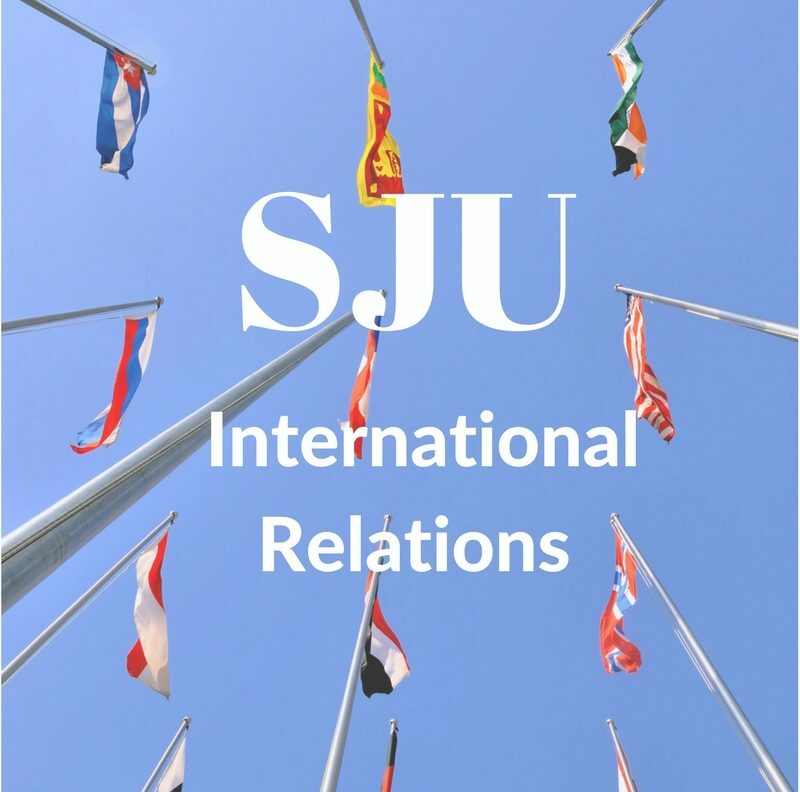 My first experience with the International Relations (IR) department at SJU was during my senior year of high school. My parents and I attended the Fall View open house where Dr. Baglione, Dr. Fukuoka, and a handful of upperclassmen were giving a presentation. When I walked onto campus that day, I was very undecided about where I wanted to spend my next four years. When I walked out, I was determined to enroll at SJU and major in IR. When I think back to that day, one speaker sticks out. There was a senior student who had spent the previous semester studying abroad in Leuven, Belgium. She spoke enthusiastically about her travels, classes, and most notably, her internship with a member of the European Parliament. I remember driving home with my parents that evening and relentlessly reading them information about the program that I had found on the Center for International Programs website. I am now a junior at SJU, and will leaving for Leuven in just a few days. Over the course of the next 13 weeks, myself and twelve other IR/Political Science students will be posting updates about our time here. Please give us a “like” and follow along as we embark on the adventure of a lifetime!